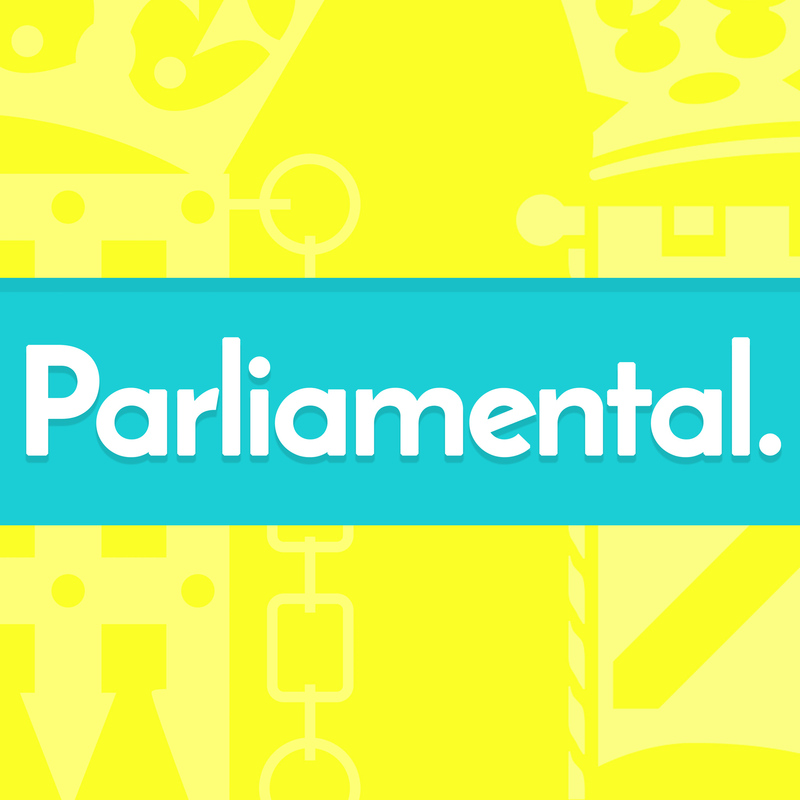 Welcome to Parliamental, a new podcast featuring an insider’s take on Scottish politics from the point of view of a new Westminster MP. Hosted by Gerry McGuire and Anne McLaughlin MP. Anne and Gerry are in Glasgow's Emirates Arena as the council results are counted and announced. We talk about the just-finished council election, the work involved in campaigining, and Anne's upcoming General Election campaign. Anne and Gerry talk about the snap general election called by Theresa May and the impact this will have on an MPs casework, the ongoing council election, Anne and Tommy Sheppard's joint paper on a progressive alliance, and the impact of all of this has on Anne's tabletop and footwear. Anne and Gerry talk about the attack in Westminster with Anne having been on lockdown in the chamber, the newly announced plans for a Scottish Independence Referendum, the SNP conference and Anne's sprinting skills, and the case of Chennan Fei. You can sign the petition to help Chenna stay in Scotland at the campaign page on Change.org. Also, we nearly got the web address for the SNP Glasgow manifesto correct. The actual web address is snpforglasgow.scot ! Anne and Gerry talk about the success of Eilidh Whiteford's Bill on the Istanbul Convention, Anne's appearance on the Victoria Derbyshire show talking about sexism and bullying online, her debate on Unaccompanied Child Refugees, and the island of Montserrat. We're back for our first episode of 2017. Anne and Gerry talk about the Government's reduction in child refugee numbers from Syria, a firecracker week in the Commons debating Brexit, the new president of Gambia, and the upcoming Glasgow City Council elections. Anne and Gerry talk about Christmas party planning, the various failings of the DWP and Anne's joint campaign with Alison Thewliss MP, job centres closing, Eilidh Whiteford MP's private member's bill, a panto trip, and carol singing. Anne and Gerry discuss Mhairi Black's debate on benefits sanctions, Anne's appearance in the Westminster Hall debate on refugee family renuions, Anne's new plan to ask questions on social media when she's not picked to ask them in debates, Lightburn Hospital, and Anne's nephew Toby also makes an appearance. Anne and Gerry discuss Anne's newfound passion for darts, we talk about the Investigatory Powers Bill, the National Survey, and we hear Anne's speech in the Universal Credit debate and speak to Lorna from Ivan McKee's staff. Gerry visits Anne at Parliament and we talk about the faff involved in the place, remember receiving a detention from a successful Scottish artist, and after Anne's WASPI event with Mhairi Black, we talk to Christine, a volunteer in Anne's office who works with WASPI. If you're interested in WASPI, visit their Facebook page to find out more. After a long (too long!) break, Anne and Gerry are back - this time we talk about the SNP Conference, Refuweegee, John Nicolson's bill on pardoning gay men, and a fruitless trip to London. If you'd like to find out more about Refuweegee, visit their website to find out more. Fancy coming along to the Provan SNP Halloween fundraiser? You do? Brilliant! You can find out more at the Eventbrite link or you can email events@provansnp.scot for more info.